The information that we have about the effectiveness of PrEP in reducing the risk of HIV infection comes from five large-scale studies. 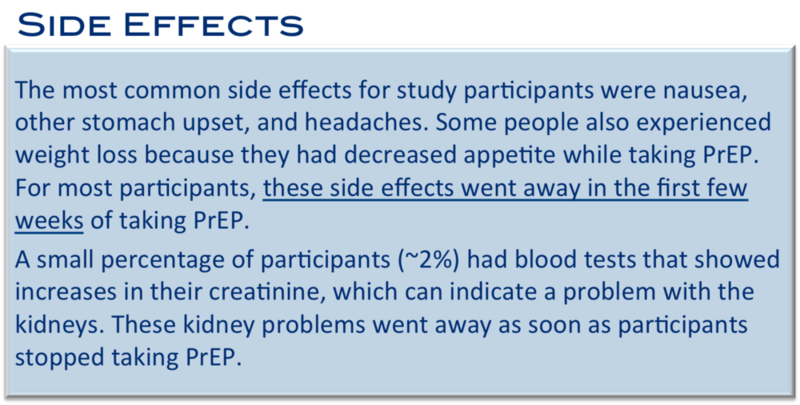 Each of these studies was a randomized controlled trial (or RCT), which means that participants in these studies were randomly assigned (like the flip of a coin) to receive either the active PrEP medication (Truvada) or a placebo (a sugar pill). In all of these studies, all participants were also given condoms and risk-reduction counseling about HIV prevention. 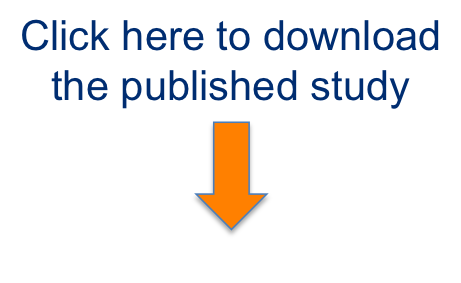 For more information, visit the AVAC website for summaries and links to trial results.